Nelio, a young boy growing up in Mozambique, has lost his entire family in the civil war. 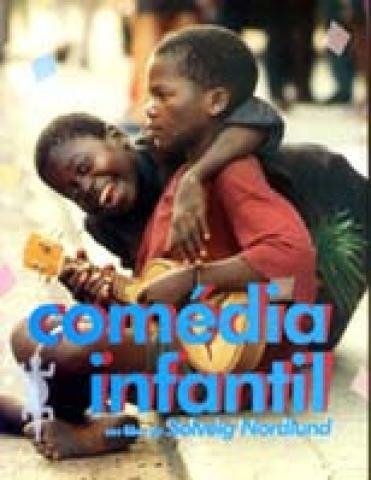 Alone he stumbles into a village where he retells the story of his orphanhood beginning with the horrific moments in which the soldiers entered his village and ending with how he became a leader of his fellow streetboys in Maputo. The film is based on the book by Swedish author, Henning Mankell.